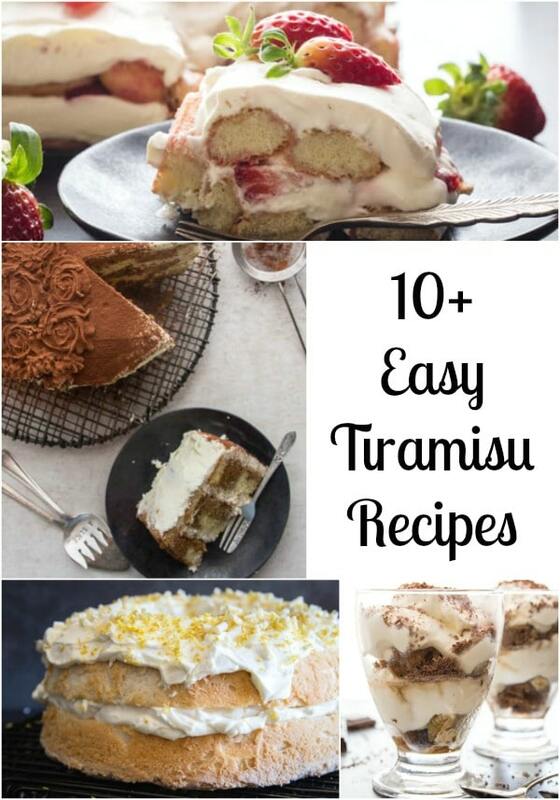 Italian Easy Tiramisu Recipes, from the Classic to Strawberry to the perfect recipe for Kids! Some with eggs some without. Try them all, all delicious, the perfect dessert. Some easy, some more complicated but all incredibly tasty. 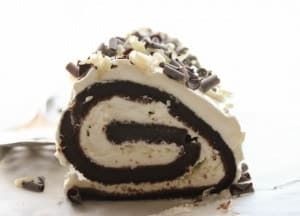 I don’t think I have to introduce these Easy Tiramisu Recipes or even this dessert. 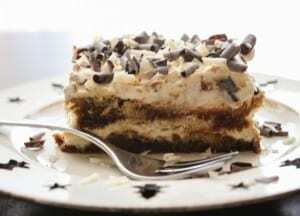 Tiramisu is one of the most popular desserts in the world and probably the most popular in Italy. 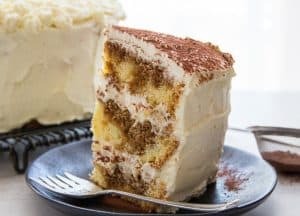 The Perfect Classic Tiramisu Recipe, made with a delicious Italian Sponge Cake, and a creamy Mascarpone filling. 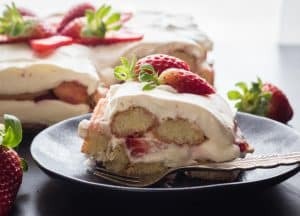 Tiramisu made with fresh Strawberries, a delicious Spring and Summer Dessert. The perfect dessert. 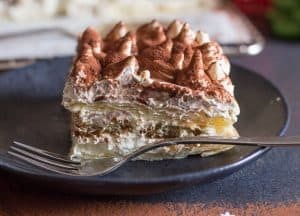 This fast and easy Classic Tiramisu made with Italian Lady Fingers and an easy filling, so yummy. Tiramisu never tasted so good, this Italian gelato made with all the ingredients of Tiramisu. 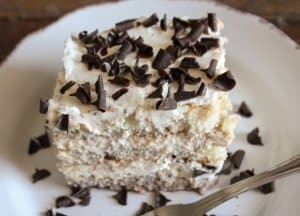 The perfect Tiramisu for kids, made with chocolate milk instead of coffee, a delicious, creamy no egg filling makes it a dessert everyone will love. 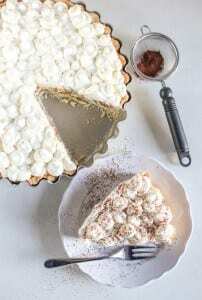 This pie combines the best of both desserts, a pastry pie bottom with lady fingers, Nutella and a creamy filling. Decadent at it’s best. 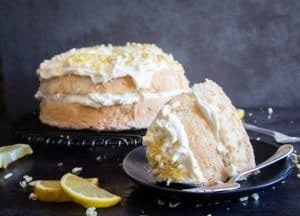 One of our new favourites, a delicious light Angel Food Cake filled with a perfect lemon creamy filling. A light Summery Dessert. 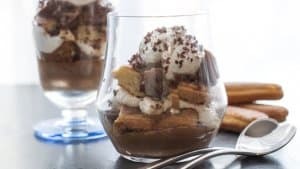 Tiramisu becomes a Parfait, with Italian Chocolate Pastry Cream and Lady Fingers you can make a delicious Chocolate Tiramisu. 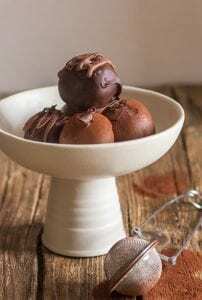 Delicious Truffles with a tiramisu filling and you can coat it in either milk or dark chocolate. The perfect no bake treat! 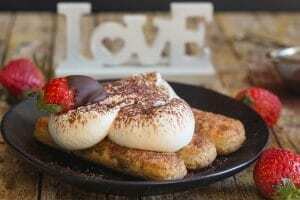 The traditional Tiramisu filling between puff pastry and coffee dipped lady fingers! Do you have some leftover cake? 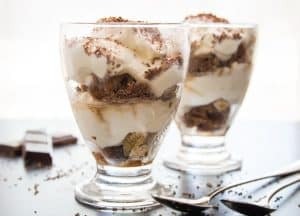 Then make a yummy Tiramisu Parfait. 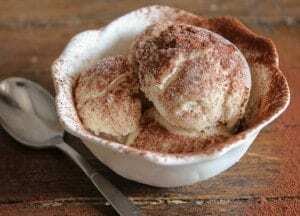 A no churn Ice cream dessert becomes a Tiramisu recipe. 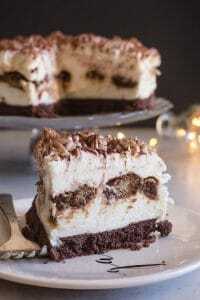 A decadent no bake Cheesecake, this easy dessert will easily become one of your favourites.